We will be visiting KBB- the UK’s most established event dedicated to the kitchens, bedrooms and bathrooms market. Welcoming the industry’s most exciting brands since 1985, kbb Birmingham is the place to discover product innovation, source the latest bestsellers and network with industry leaders. http://klyneandklyne.com/wp-content/uploads/2016/02/kbb-Birmingham-2016-logo.png 150 341 Imogen http://klyneandklyne.com/wp-content/uploads/2016/10/klyneklyne-logo.png Imogen2016-02-02 15:36:222016-02-02 15:36:22We're Visiting KBB! We will be attending EISENWARENMESSE! http://klyneandklyne.com/wp-content/uploads/2016/02/EIS_Headgrafik_975_285_ticketshop_974x285.jpg 285 974 Imogen http://klyneandklyne.com/wp-content/uploads/2016/10/klyneklyne-logo.png Imogen2016-02-02 15:32:452016-02-02 15:32:45We will be attending EISENWARENMESSE! We will be visiting the Build It Tool Show from Saturday 20th February to Sunday 21st February. Build It Tool Show will be show casing the latest in power, hand and gardening tools. 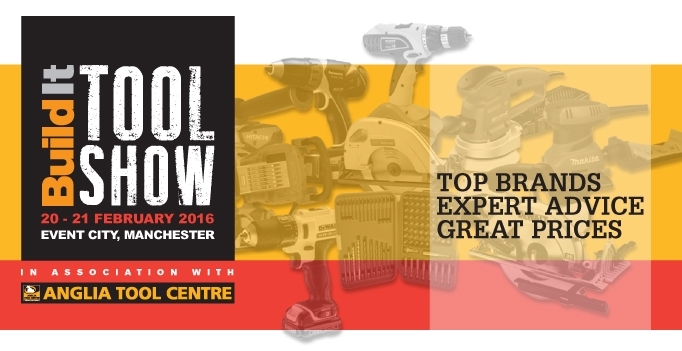 The Build It Tool Show is presented in association with Anglia Tool Centre, one of the UK’s top tool retailers. 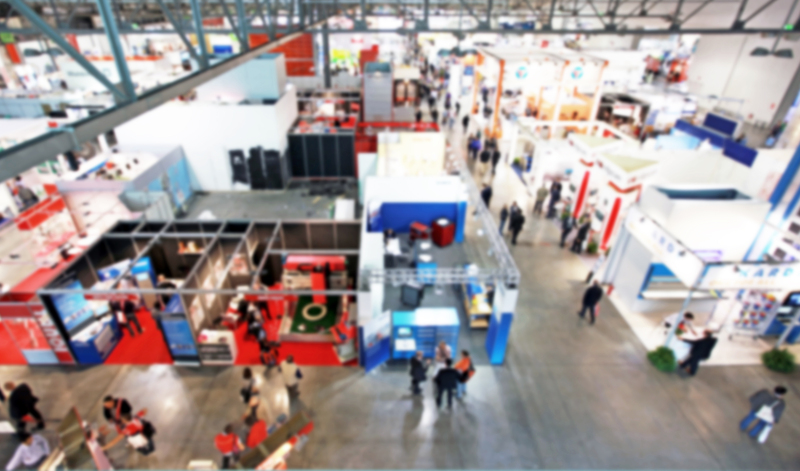 We will be visiting the leading international trade fair for consumer goods. Here is where the world meets up. With the latest design trends and innovations are show cased, more than 134,000 trade visitors from over 150 countries benefit from a forward-looking market overview and a range of goods unique in terms of breadth and depth. 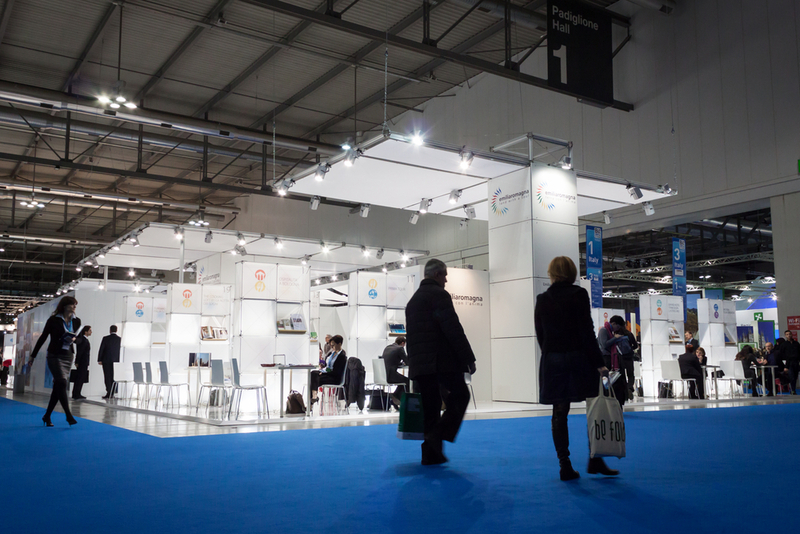 In 2015, more than 4,800 exhibitors from over 90 nations showcased their latest product ideas. http://klyneandklyne.com/wp-content/uploads/2016/02/newgirl5678.jpg 300 600 Imogen http://klyneandklyne.com/wp-content/uploads/2016/10/klyneklyne-logo.png Imogen2016-02-02 12:07:312016-02-02 12:11:57See you at Ambiente! Were excited to be attending the Spring Fair – the UK’s definitive destination for the home and gift industry to come together and do business, amongst the most achingly wantable new products out there. Packing every hall of the NEC Birmingham with 13 carefully edited show sectors, exhibitors and visitors are perfectly positioned to connect. People can not only see but touch products making sure buyers find the most exciting new products on the market from the most forward thinking exhibitors and place orders for the coming year. 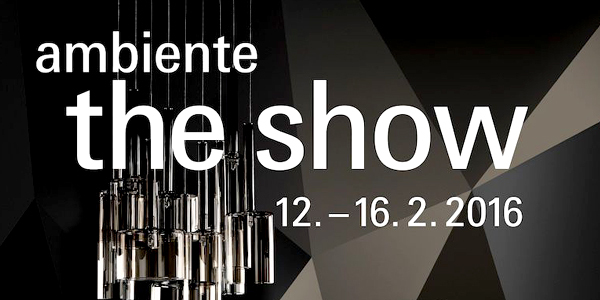 We will be visiting the furniture industry’s number 1 event from 24th – 27th January. We look forward to visiting over 400 major furniture names from all over the UK who will be showcasing their latest ranges and attracting more than 16,000 retailers, buyers and more. Established as the most important furniture and furnishings trade show in the industry’s calendar, the January Furniture Show sets the tone for the year ahead. We will be visting the leading Trade Fair for Floor Coverings in Hanover on 17th January. We look forward to visting over 1,300 exhibitors from more than 60 countries who will be showcasing their product innovations and collections for the coming season at the world’s leading trade fair for carpets and floor coverings. Heimtextil is the biggest international trade fair for home and contract textiles. We will be visting the Heimtextil show on the 15th January which hosts Over 2,700 exhibitors from more than 61 countries.Heimtextil is the annual starting point for manufacturers and trade visitors from all over the world – and the foremost global-orientation event.